Winners of the Pretzel Crisps and Tribe Origins Giveaway! The moment you have been waiting for all week is here…and the envelope please! For the Pretzel Crisps prize pack, including a full case of Pretzel Crisps, the lucky winner was comment #20…Which belonged to NJJ! Now, NJJ did not leave any contact info, so I am hoping you read this so I can get you your awesome Pretzel Crisps prize pack! Now for the winners of the Tribe Origins giveaway! 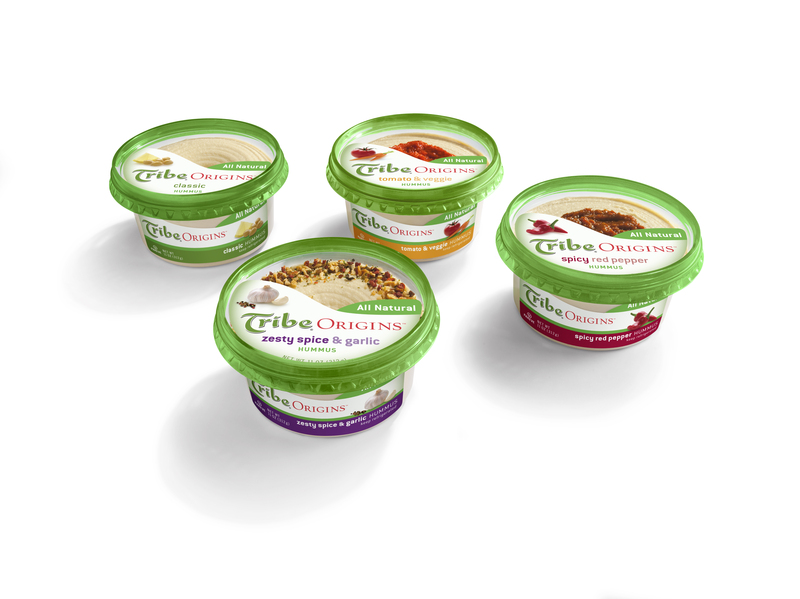 Each of these lucky commenters will receive TWO coupons that are each good for a free tub of their favorite Tribe Origins Hummus! Random.org picked comments #25, 7, and 31, which respectively belong to Emily, KitchenMisfit and Sweetone! Congratulations to all! Please renh77 at gmail your address so I can have your prizes sent to you. If you didn’t win, you have 2 more days to enter over at www.goodcookdoris.com! Check back in with me this Wednesday for yet another Healthy Snack Recipe giveaway! This entry was posted in Random and tagged blogger, boston, Contest, pretzel crisps, tribe origins by reneeh. Bookmark the permalink. these great recipies….. sounds mmm good!! I’ve never won anything before – I feel so special 😀 Thanks!